« EcoStewards 10:00 a.m. – 1:00 p.m. 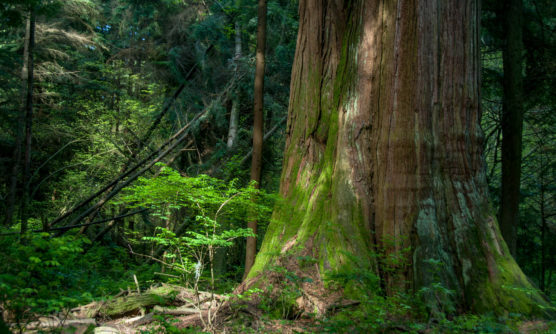 The Ancient Forest Alliance, in cooperation with the Stanley Park Ecology Society, invites you to this slide show presentation, in which we explore our local ecology and discuss the policies surrounding old growth forests in BC. What is the difference between old growth forest and second growth forest? Where are the best trails in BC to see amazing centuries-old big trees? What are some unique animals and plants living in old growth forest? Join us to learn the answers to these questions as well as the oldest trees in Stanley Park!